Let’s get crafty with our kiddos! 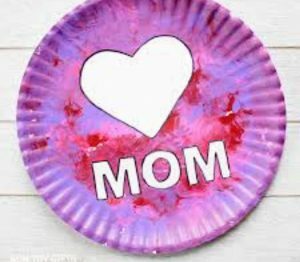 Kat will host a Mother’s Day crafty playdate. Materials will be provided. Must RSVP.